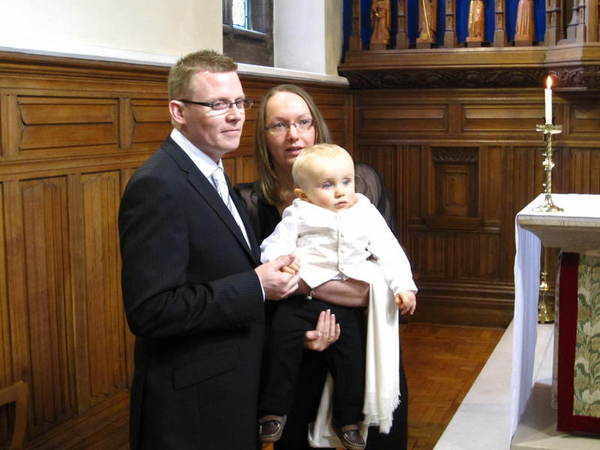 Anyway my little nephew and now Godson was christened recently. 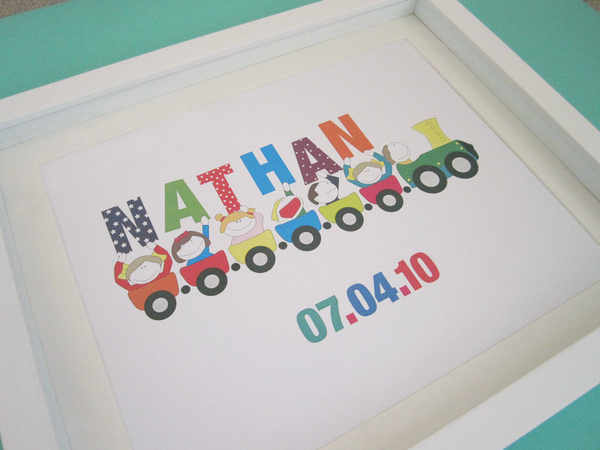 behaved on the day. 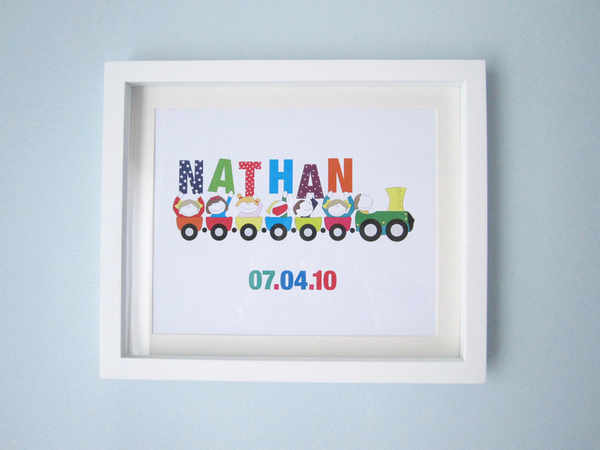 I know he loves trains so I hope he grows to love his picture!